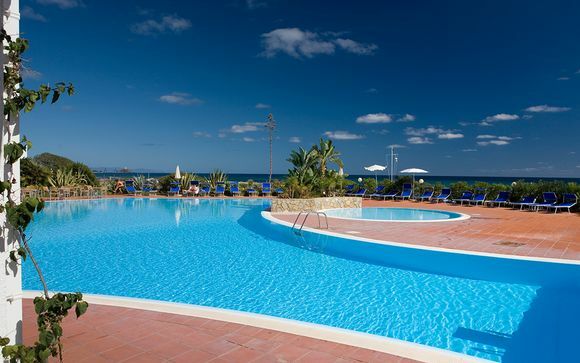 Last minute deals to Sardinia up to -70% off To take advantage of these offers, join now for free! Book last minute deals to Sardinia and discover more about this island’s gorgeous landscapes, culture, and cuisine. 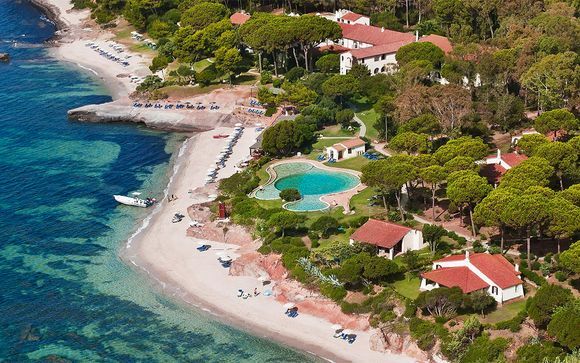 An enigmatic island in the Mediterranean, Sardinia welcomes visitors with dramatic granite cliffs, white-sand beaches, and a rugged coastline dotted with glamorous resorts. Relax on the idyllic beaches that seem to be everywhere on the second largest island in the Mediterranean, and discover the natural beauty of the island by discovering the amazing network of trails that will take you through lush forests, magnificent mountains, cascading waterfalls and deep gorges. The entire island is dotted with coastal towns and picturesque rural villages, each of them with its own choosing, culture and unique way of life. The Sardinian cuisine is sure to satisfy any appetite, so whether you are looking for luxury holidays in Sardinia or simply for a weekend escape, it is impossible not to be mesmerised by the smells and tastes of the food here. From prosciutto and pasta to cheese and lamb, there's something to suit every palate in Sardinia. Do not miss Malloreddus, a delicious kind of gnocchi served with tomato sauce and flavoured with saffron, and culurgiones, a type of round ravioli stuffed with a mix of spinach and cheese. 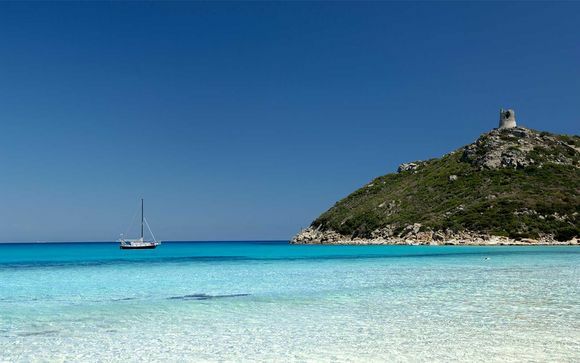 The legendary beaches of Sardinia make it really easy to enjoy the snorkelling experience of your lifetime. 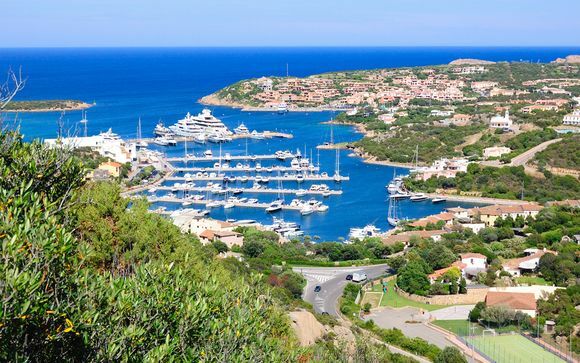 Some of the best spots to try are the Maddalena Islands in the north-east, Porto di Alghero in the north-west, and Cala Verde in the south-west. Whether you're an experienced diver or are looking to learn how to do it in Sardinia, the island is home to spectacular coral reefs and you can also discover ancient wrecks of ships sunk hundreds of years ago. Take a break from your sun holiday to explore the wonderful historic and cultural attractions Sardinia has to offer. From archeological museums to ancient walls and impressive Christian churches, there is a lot to visit for the art lover or history buff in Sardinia. Do not miss Cittadella dei Musei, a modern complex of museums located high up in Castello, where you can explore an incredible collection of art and archeological artefacts. 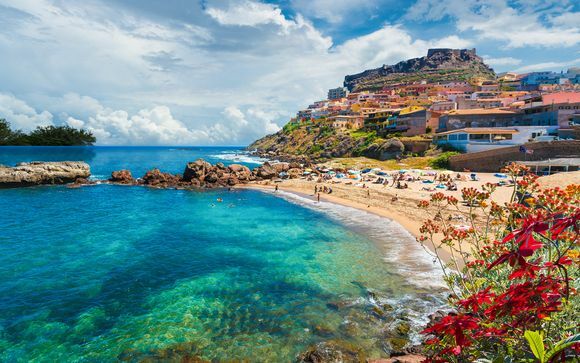 Whether you want to enjoy a sun holiday in Sardinia or are interested in discovering the culture of the area and indulge in the fantastic Sardinian cuisine, our last minute deals to Sardinia are just what you need for a wonderful escape. 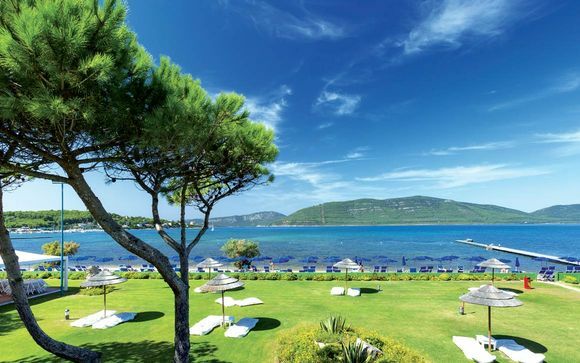 Browse our offers for Sardinia last minute holidays and get ready for an unforgettable holiday.